ABOUT SIGNATURE INSPECTION SERVICE INC.
We’re here to take the guesswork out of buying a home. 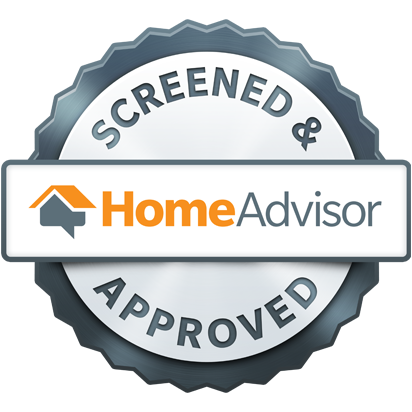 Our straightforward and professional home inspectors will ensure that you are able to make an informed decision. A new home is one of the biggest investments you’ll ever make, and we want to make sure that the process is as easy as possible for you. Our team is incredibly communicative, and we will relieve all the stress of buying a home. 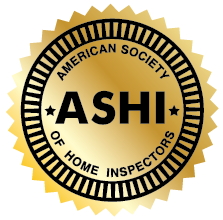 If you are looking for an ASHI Certified Home Inspector, we are here to help you! If you are unsure of whether or not to buy a home, we will perform an inspection to check for any damages and repairs which may be needed. With 38 years in general contracting and 20 years in the real estate business, we have the expertise to help you with the process. For many years, Signature Inspection Service Inc. has been one of the leading home inspection companies in the Anchorage area. During a home inspection, we perform a visual inspection of all the major elements of your potential new home. The purpose of this inspection is to alert you to any potential problems, as well as to inform you of any major defects in the property that may influence your decision about whether or not to purchase it. We will perform a visual inspection of the air conditioning system to ensure that all seals, lines, and visible ductwork are in working order. We will check to make sure that the exterior unit has been properly maintained and cleared of debris. Weather permitting, the air conditioning system will be tested, and we will check to ensure that the system is cooling all areas of the home equally. We will test the water supply by flushing toilets and running all faucets to check for leaks and to make sure there is an appropriate amount of water pressure. We will examine drainage pipes for signs of past leakage, and check whether supply line valves can be turned on and off without resistance or leaking. We will also inspect the water heater and examine pipes for signs of rust or corrosion. Finally, we will check around toilets, sinks, showers, and major appliances for any sign of cracked or warped flooring that could be the result of frequent leaks or spills. A properly functioning electrical system in a home is critical for the safety of the residents, as electrical system problems are responsible for thousands of house fires every year. We will examine the electrical service panel for signs of age, wear, and damage, and ensure that it is using components that are up to current safety standards. We will inspect switches to make sure that they are functioning, and inspect outlets to make sure they are properly tightened and have no signs of previous short circuits or unusual heating. We will also test to make sure that your electrical system is properly grounded, and inspect the electrical box. We will inspect the condition of any visible insulation in the attic, as well as check for moisture or any obvious damage. We will perform a thorough visual inspection for damage, cracks, and mold. We will check roof vents to ensure they have been maintained and have not been blocked by debris or animal nests. We will check support beams and trusses for signs of bowing, which could indicate the roof needs more support. We will inspect floors, ceilings, and walls for water damage or sagging. We will inspect staircases and railings to make sure they are safe, and check the condition and operation of windows and doors. We will also assess the condition of all countertops, cabinets, and any appliances that will be sold with the home. Finally, we will check the operation and condition of the garage door and garage door opener. A. The report includes a detailed summary of the condition of the home as well as a description of the condition of every system of the home that we have inspected. A. 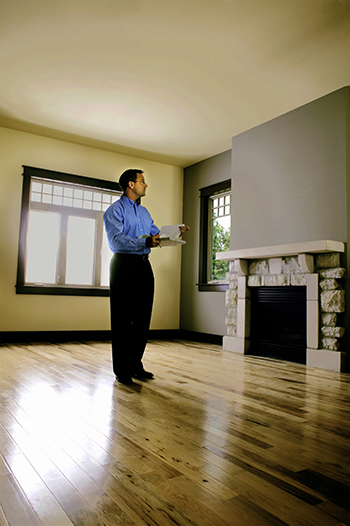 A professional home inspection can be very beneficial for a seller. If you get an inspection before you put your home on the market, you can address any potential problems before buyers see it, and correspondingly increase your asking price. A. A home inspection entails a visual inspection of all the major features of a home, including the HVAC system, interior plumbing and electrical systems, the walls, ceilings, floors, windows, doors, roof, attic, and other structural components. A. Even the most experienced homeowner does not have the training and expertise of a professional home inspector. Home inspectors know exactly what to look for and can make a thorough assessment of a house in a few hours. When you hire a home inspector, you won’t have to worry that you missed something.